this post is a day late getting published. i’m so sorry! 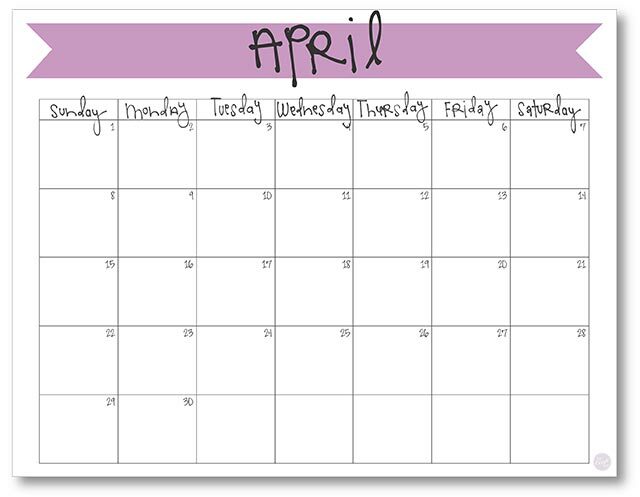 this past weekend was a super busy one – way busier than usual. though it was busy it was definitely fun – our church had its semi-annual general conference (which i totally love and look forward to! ), which happened to land on easter weekend (which was so nice because we got to listen to general conference talks about easter on easter sunday proper!) which brought with it all the easter festivities that are all so fantastic but a lot of work! not to mention easter egg hunts with friends and time spent with family. i hope you will forgive me for ignoring my computer for a couple of days! 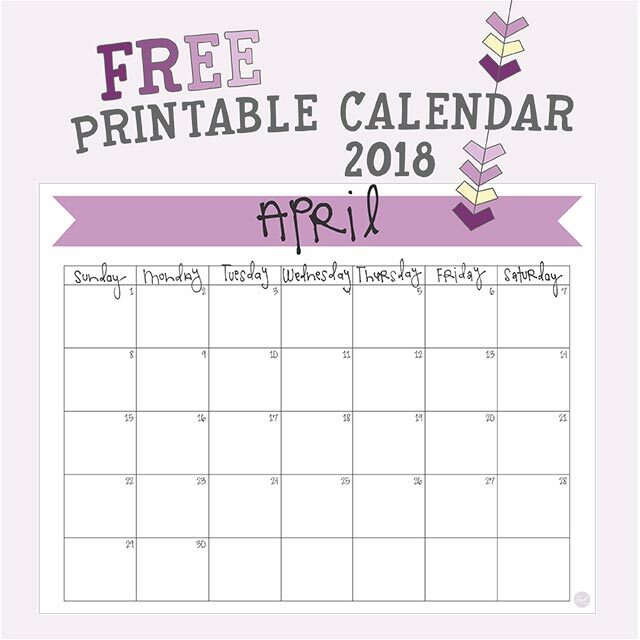 if you came here looking for this free printable april 2018 calendar, the wait is over! 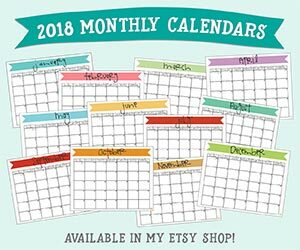 scroll down to download your own copy! 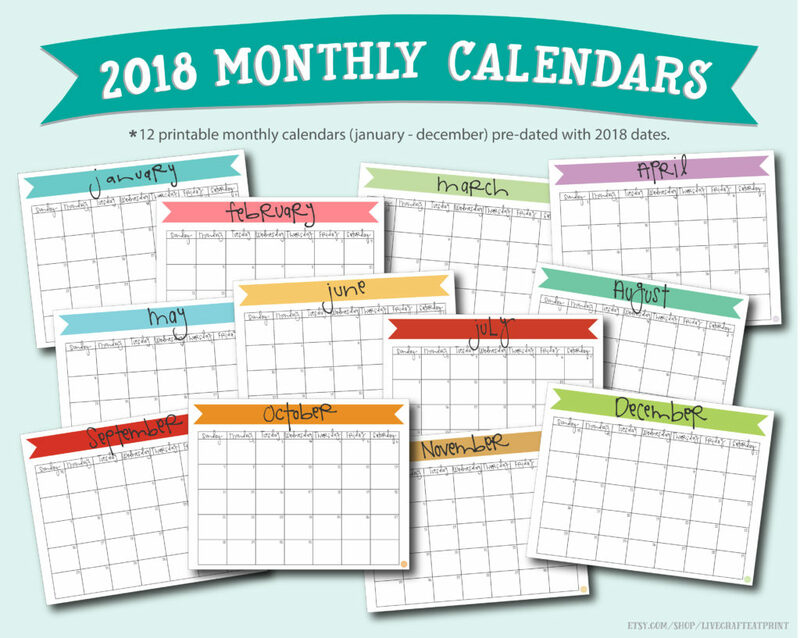 you can use it for meal planning (or check out the tons of free printable meal planners i have over here -> free printable meal planners), planning out appointments, to dos…anything and everything! 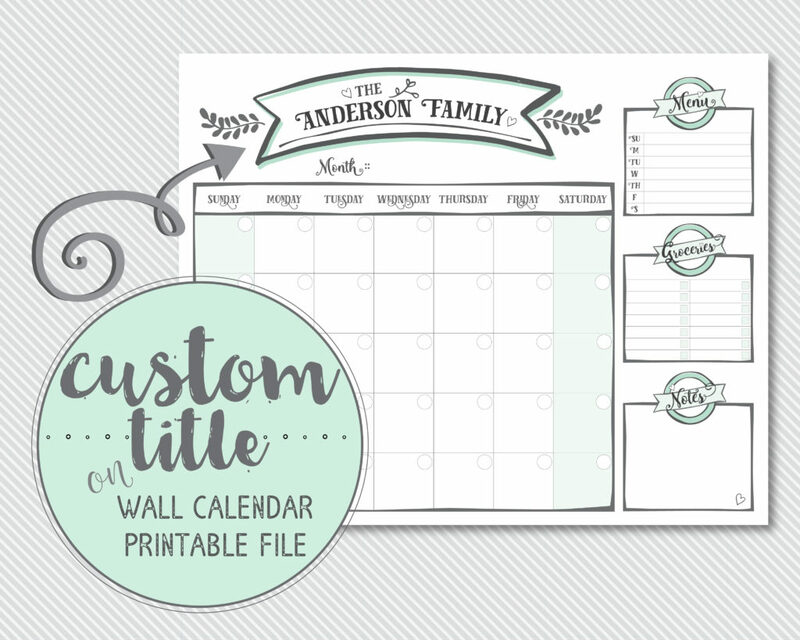 click here to download your free printable april 2018 monthly calendar!